New Delhi, 8-April-2019: Hollywood star Will Smith says he got a new perspective towards life and the truths of the world after exploring the culture of India. 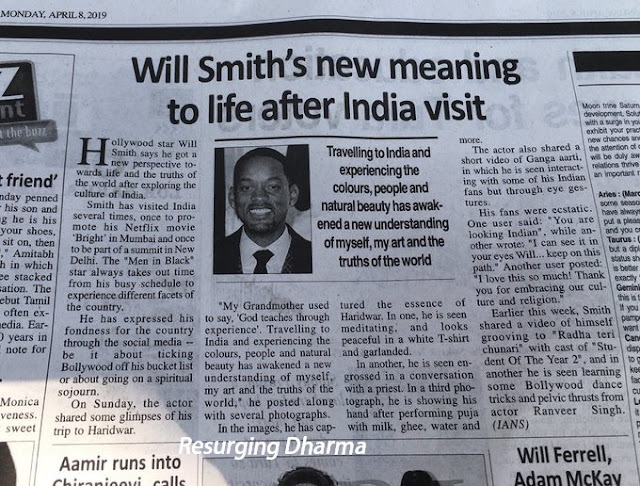 Smith has visited India several times, once to promote his Netflix movie “Bright” in Mumbai and once to be part of a summit in New Delhi. The “Men in Black” star always takes out time from his busy schedule to experience different facets of the country. 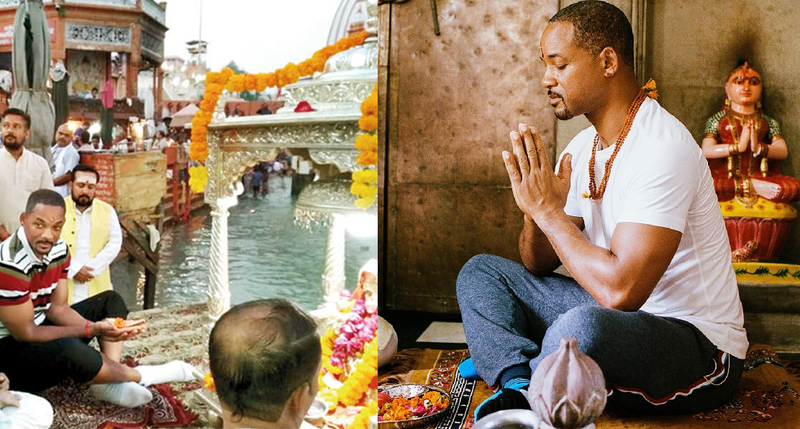 He has expressed his fondness for the country through the social media — be it about ticking Bollywood off his bucket list or about going on a spiritual sojourn. On Sunday, the actor shared some glimpses of his trip to Haridwar. “My Grandmother used to say, ‘God teaches through experience’. 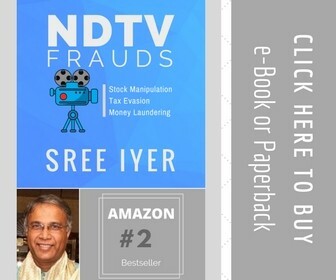 Traveling to India and experiencing the colors, people and natural beauty have awakened a new understanding of myself, my art and the truths of the world,” he posted along with several photographs.